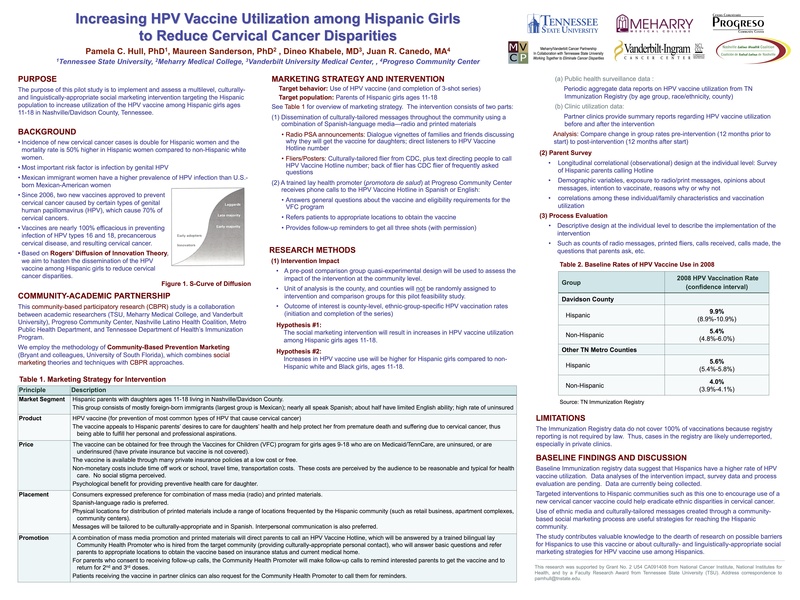 Copyright © Nashville Latino Health Coalition. All Rights Reserved. 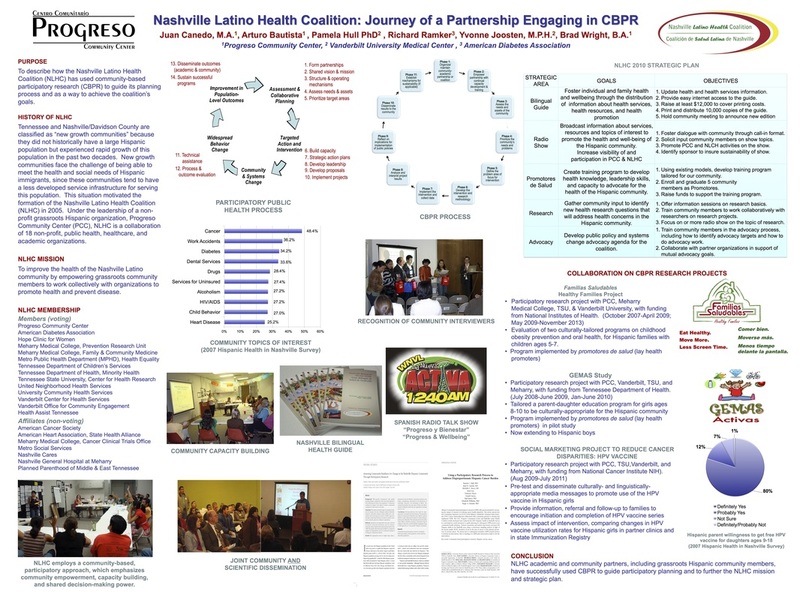 Images may not be used or reproduced without Nashville Latino Health Coalition's express consent.